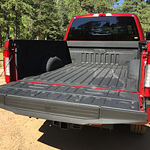 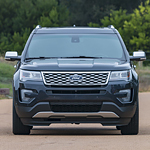 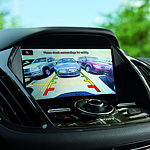 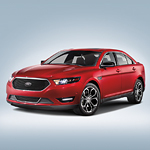 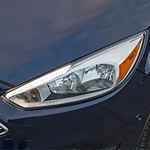 new inventory Blog Post List | Robberson Ford Sales Inc. 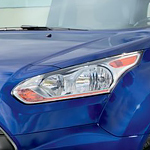 When you're on the job, having a vehicle that helps you work efficiently can make all the difference. 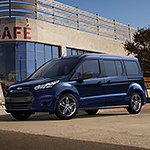 The new Ford Transit Connect is available at Robberson Ford Sales Inc. 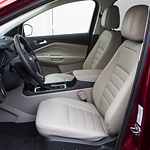 The popular cargo van and passenger wagon is equipped with innovative features that are designed to make your commute much easier.